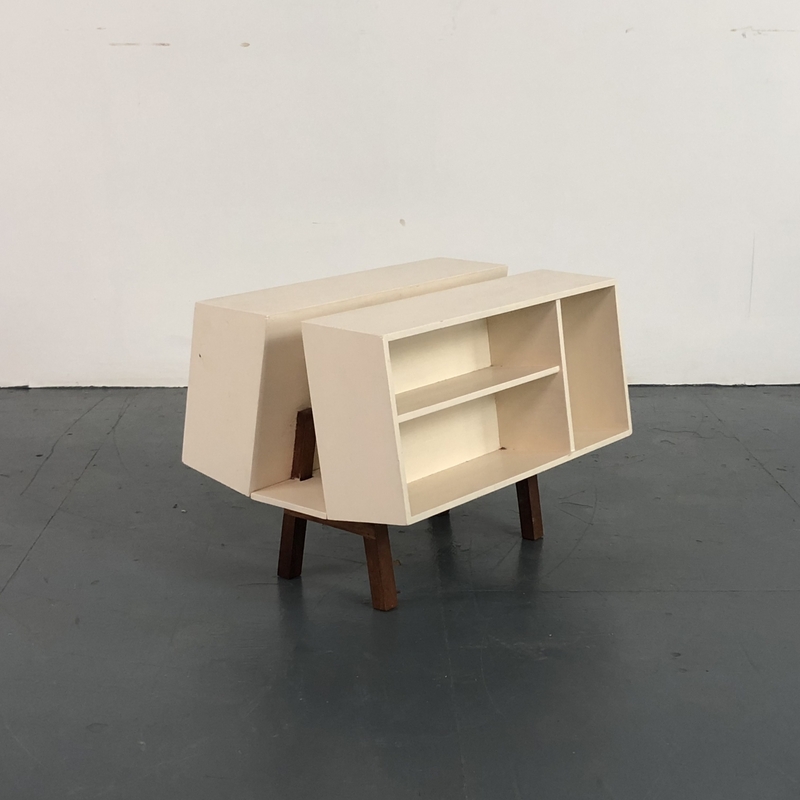 Lovely vintage Mark 2 Penguin Donkey, designed by Ernest Race for Isokon in 1963. There is some age-related wear, as to be expected in a vintage item, but nothing major or specific to mention. A design classic, and the cutest bookcase of all time!